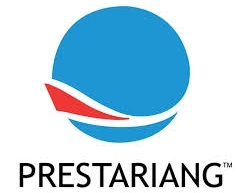 Prestariang Bhd, has achieved attractive net profit before tax. 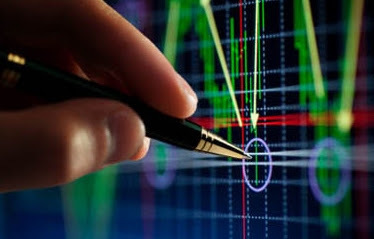 Everything looks good during the financial year 2012. 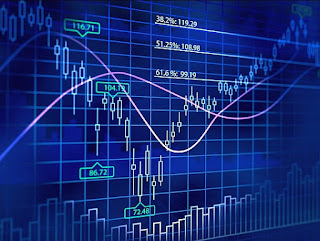 Revenue, Fast Cash Flow and Current Ratio all contribution positive impact towards this corporations.